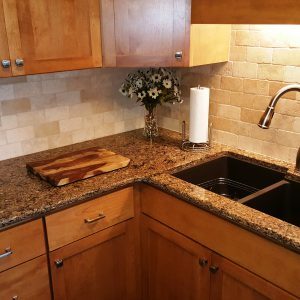 Bathroom remodeling and kitchen countertops since 1984! 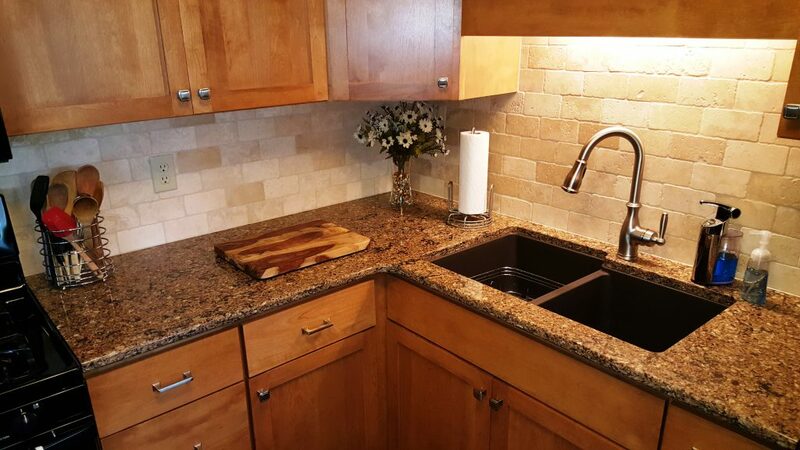 Colvin’s bathroom remodeling and kitchen countertop showroom has moved! We are located at 3012 Independence Dr. in Centennial Park. You can access Independence drive from either Goshen Rd or Hillegas Rd. We are 2 minutes from I-69 exit 309B. Easy access from Dupont and Aboite areas of Fort Wayne. Our new showroom features more than 30 full size bathrooms and kitchen countertop displays! 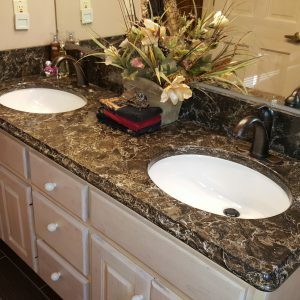 Many of our bathroom remodeling displays are laid out just like you would find them in your own home which will help you visualize your new bathroom before we install it for you. 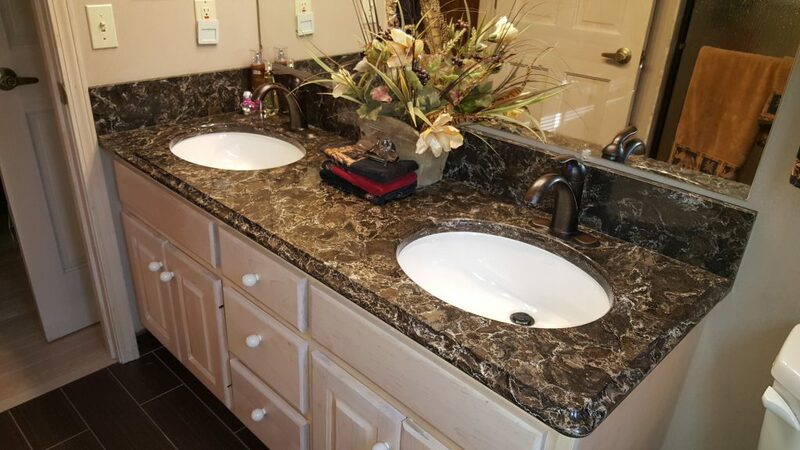 Bathroom remodeling, from straight forward pull and replace updates to extravagant extreme makeover redesigns, create the core of our business. 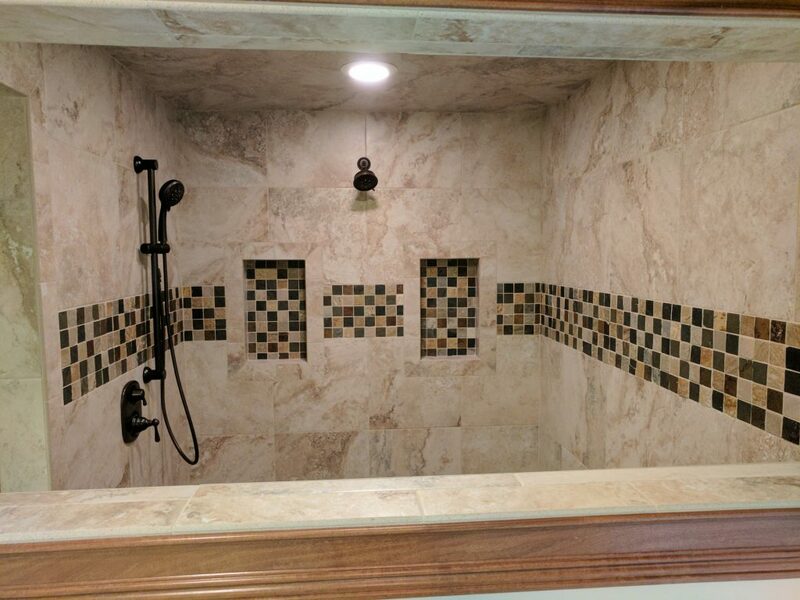 Projects that we can build for you include custom tile showers, heated tile floors, free standing bathtubs and kitchen height vanities with beautiful stone or Corian countertops that will enhance the value of your home and provide years of enjoyment to you. 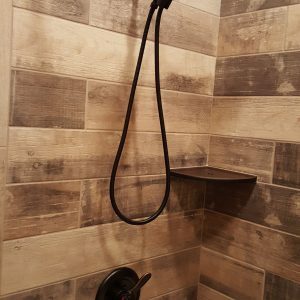 We also have more affordable options such as Simstone and fiberglass tub and shower systems along with solid vinyl flooring all of which are on display in our new showroom. 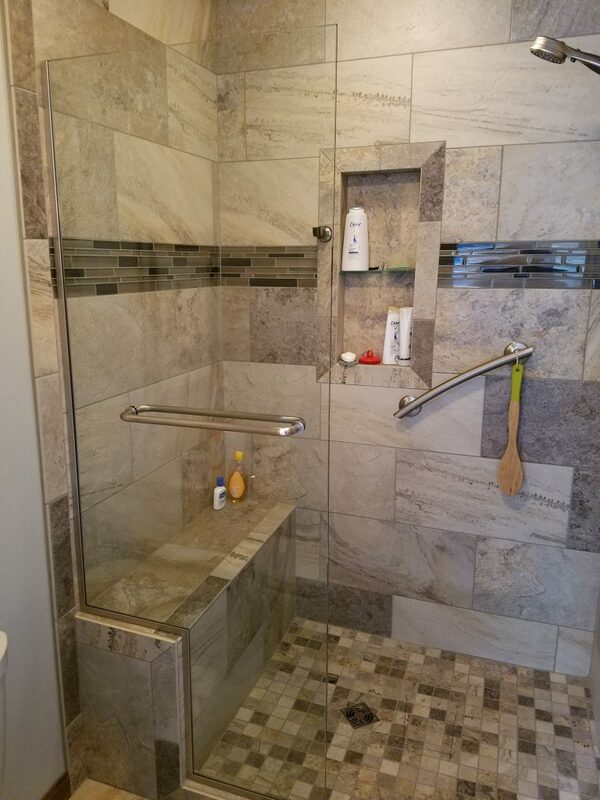 Aging-In-Place, or as we like to say Aging-with-grace, bathroom modifications/Universal Design is a growing segment of our business that can allow you to stay safely in your home for many years to come. Tub-to-Shower conversion remodeling packages or a Ella’s Bubbles Walk-In bathtub, will replace the high step required to enter and exit a standard bathtub that, along with strategically placed assist bars and a built in shower seat, will help you retain your sense of independence and security when bathing. Comfort height toilets and vanity modifications that allow wheel chair access are options that many have found beneficial. 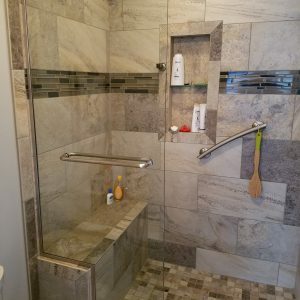 Another popular option is to replace a seldom used, and difficult to access, over-sized jetted tub with a large, low curb or barrier free custom tiled shower, while converting the original shower area into a linen closet. 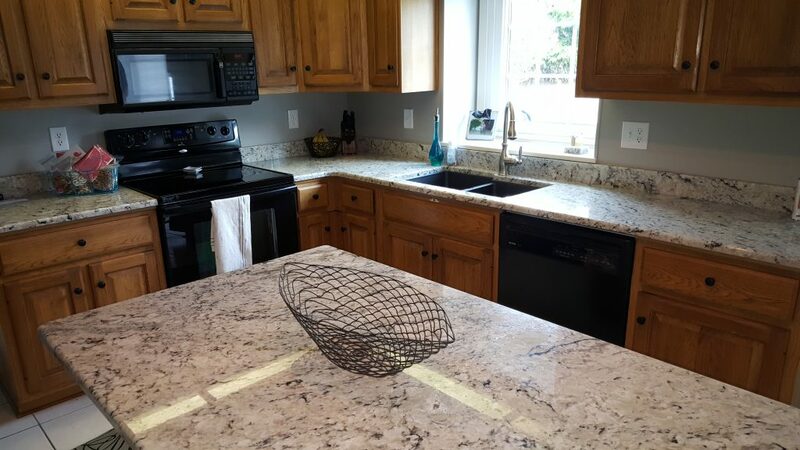 Kitchen projects that we can help you with include replacing your existing countertops with maintenance free Cambria Quartz or beautiful 100% natural granite countertops. 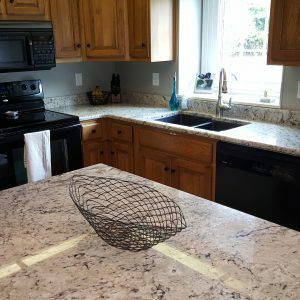 We offer granite composite and heavy gauge stainless steel kitchen sinks as well as stylish Moen and Delta kitchen faucets which come with lifetime manufacturers warranties. 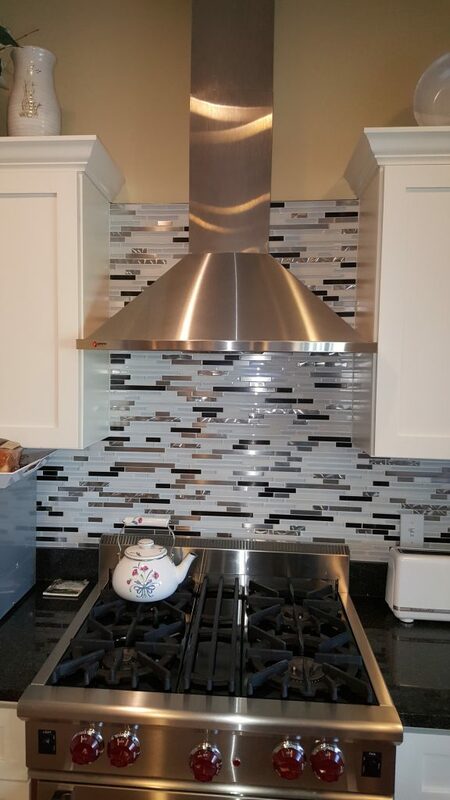 A new porcelain tile, glass mosaic or tumbled stone backsplash, with maintenance free epoxy grout, will not only protect the walls around your new countertop but provide the cherry on top to finish off your new kitchen creation. 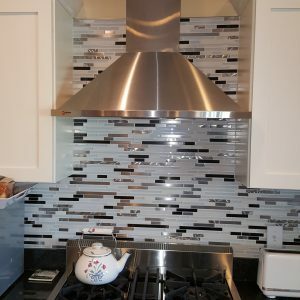 Our designers will work with you to create a kitchen environment that will provide outstanding durability, low or no maintenance and be a part of creating great meals and family memories for many years to come. 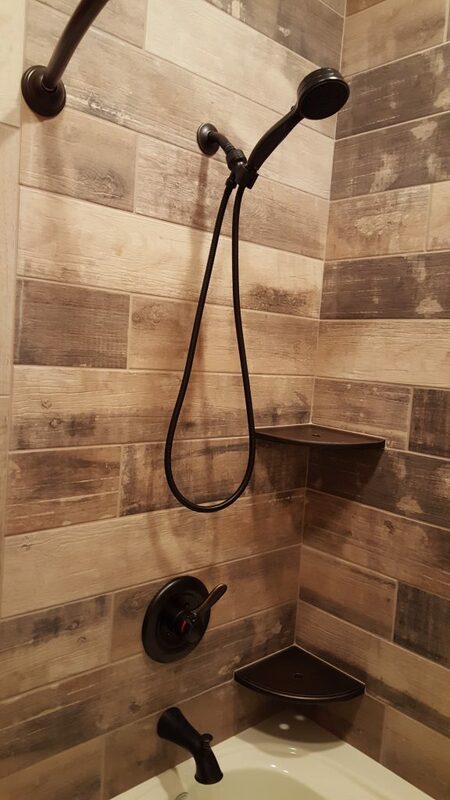 All of our bathroom and kitchen remodeling projects are covered by our 5-year floor-to-ceiling warranty while our “Schluter System” custom tiled showers and Simstone “grout-free” showers have a limited lifetime warranty. Our rock solid reputation for doing quality work, standing behind our work and doing what we say we are going to do has created the foundation for our company every since we first hung our shingle out in 1984. Treating our customers as we would want to be treated is not just a frivolous phrase but our way of doing business. 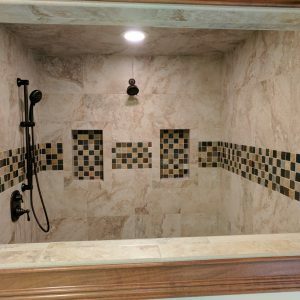 Colvin is a company who specializes in complete bathroom remodeling and kitchen updates. This is not a side line for us. This is not a “More”. This is our business. This is what we do. 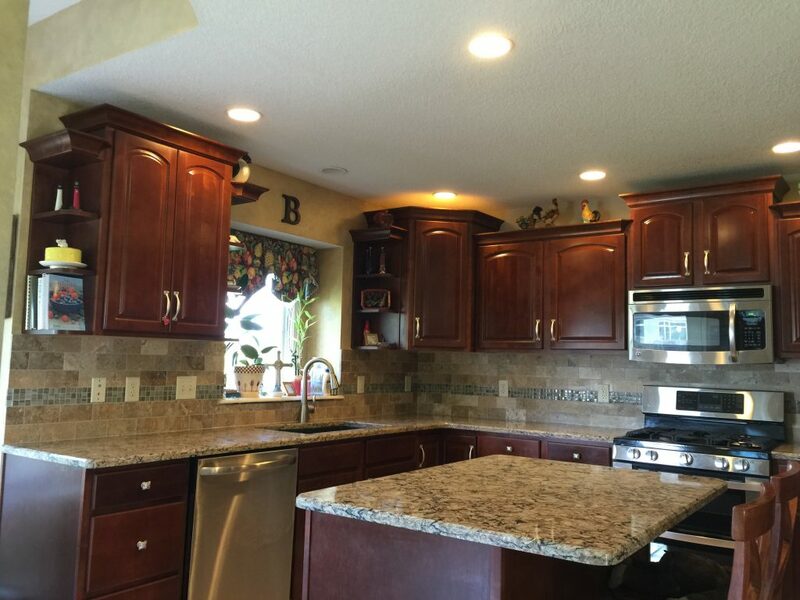 Kitchen and bathroom remodeling is what we are experts at doing. 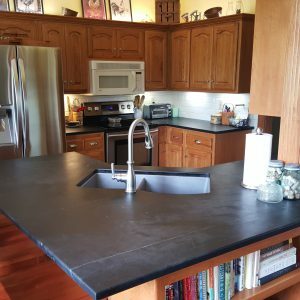 Check out our many online reviews and testimonials by customers who have trusted Colvin to remodel their homes or stop by our showroom to browse through the thousands of handwritten reviews sent to us over the years. 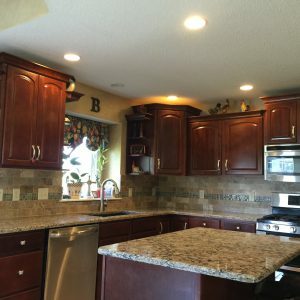 While price is a consideration for most of our customers we have found that our core customer is most interested in contracting with an experienced contractor who can provide the expertise to produce their project properly the first time, at a competitive price as agreed upon in the contract, complete the project in a reasonable time frame and be there to warranty the product if event of an issue. If the lowest price will be the primary factor in your decision making process for selecting a contractor then keep looking. If you are more interested in quality, service, warranty and overall professionalism then give us a call. 5-Star reviews are the norm for us. We will not disappoint you. 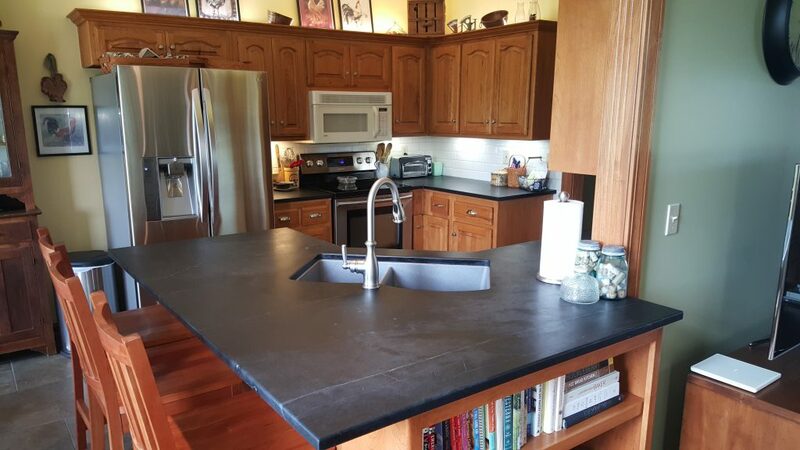 Our showroom is always available to you and features full size displays that will help you envision how Colvin can help you with your next kitchen or bathroom remodeling project and we always offer free in-home consultations, free estimates and 12 month same-as-cash financing. Due to insurance liability issues, the potential health risks associated with lead paint and asbestos insulation removal to our employees and customers as well as vintage plumbing and electrical issues, Colvin no longer works in homes built prior to 1960. Our primary work area is in Allen County Indiana along with some work in adjacent Indiana counties that fall within a 30 mile radius of our offices. We do not do work in counties beyond those nor do we work in Ohio or Michigan. Please feel free to contact our office for recommendations or call the Fort Wayne Home Builders Association at 260-420-2020 for names of contractors who may be able to help you with your project if it falls outside of our age or area boundaries.